A symbol of calm and serenity, this simple lotus flower traditionally emerges through muddy water to form a beautiful still flower. 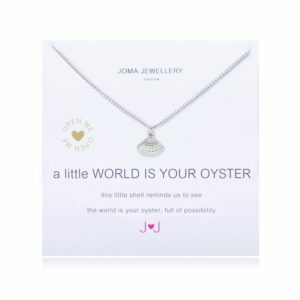 It reminds us to take a moment of calm and stillness even at the busiest of times. 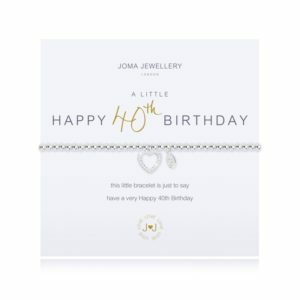 Beautifully presented on a simple white Joma Jewellery card, this bracelet makes the perfect present for a loved one or little treat for yourself.